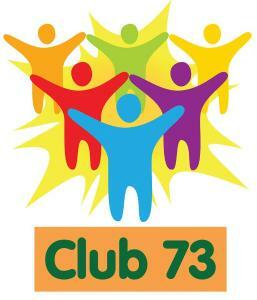 Club 73 is a not-for profit community organisation, offering social and leisure opportunities for adults (18 years old and over) with learning and/or social disabilities who live in Peterborough and the surrounding areas. Member run disco, ticket office (for community events), tuck shop, art and crafts, games. £2.50 weekly. First week free. Required support workers are free.